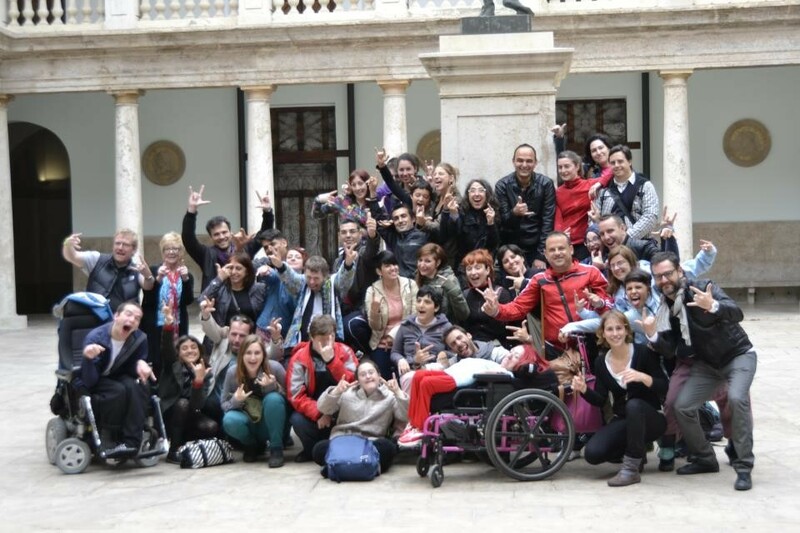 To create opportunities for people with physical disabilities to work together through performing and creative arts, developing greater understanding of cultural diversity and raising awareness of disability equality through community arts events in each partner country. 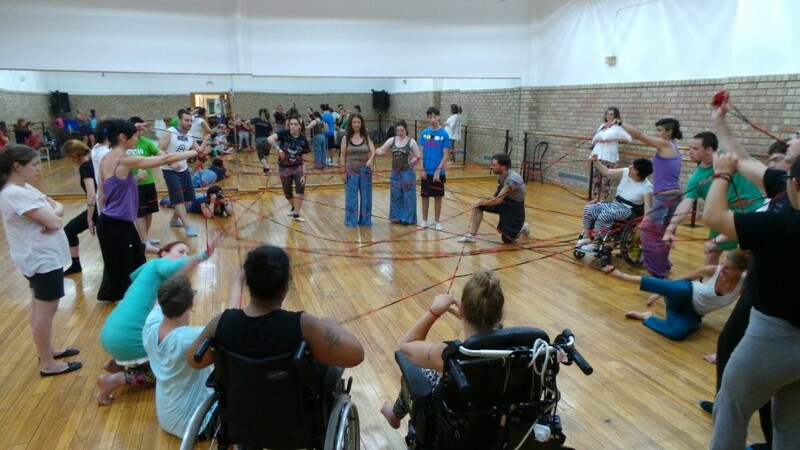 This series of dance master classes with a professional choreographer developed themes around integration and movement while exploring disability. 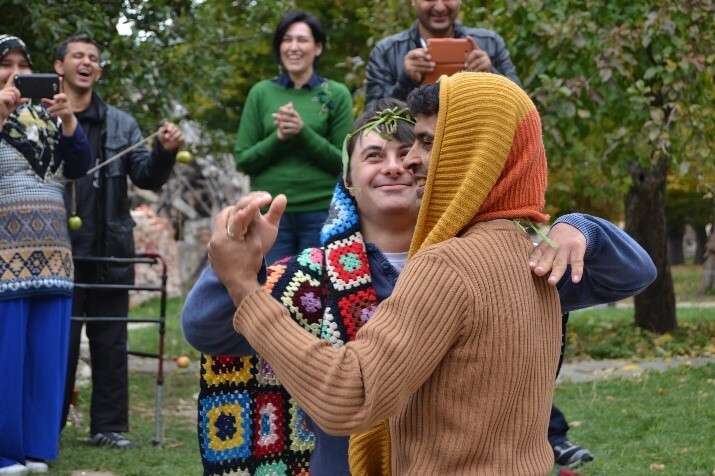 It enabled participants to integrate and develop their cultural understanding of each other through non-verbal communication. 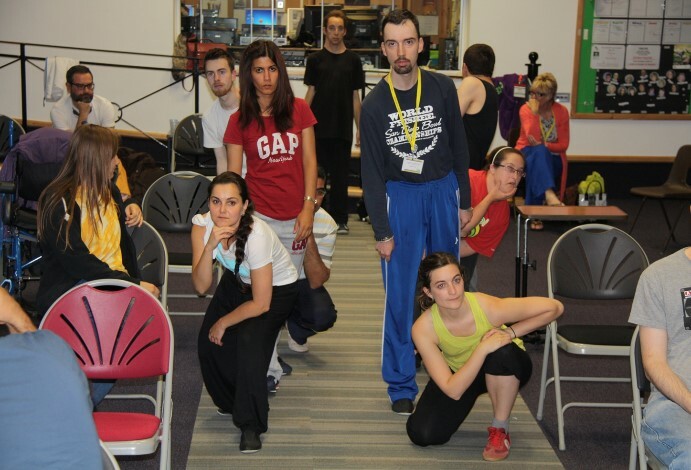 Rehearsals for a 45 minute dance performance to an audience of 120 people from the local community explored disability equality through integrated dance. 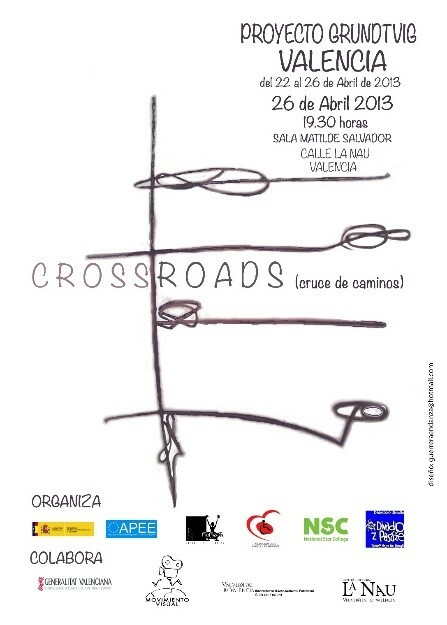 ‘This is what Creating Communities and ‘Crossroads’ is all about – connecting people. Great atmosphere. 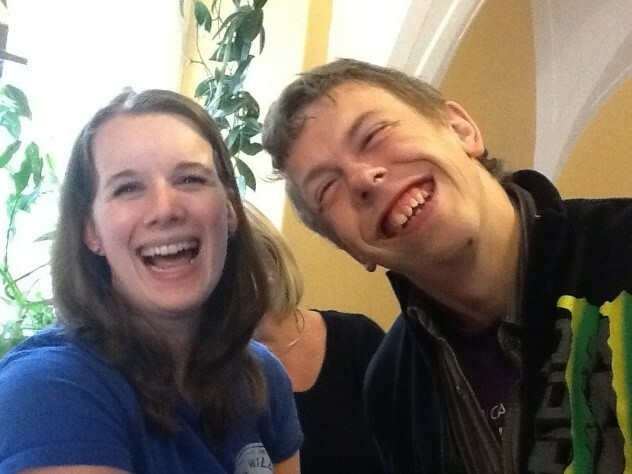 I don’t want it to end’ – Cally, UK participant. 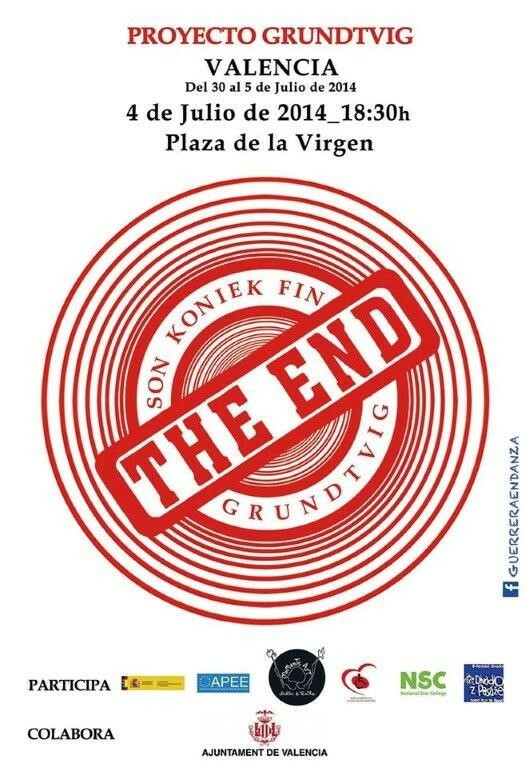 ‘This is not the end. I’ll be back. 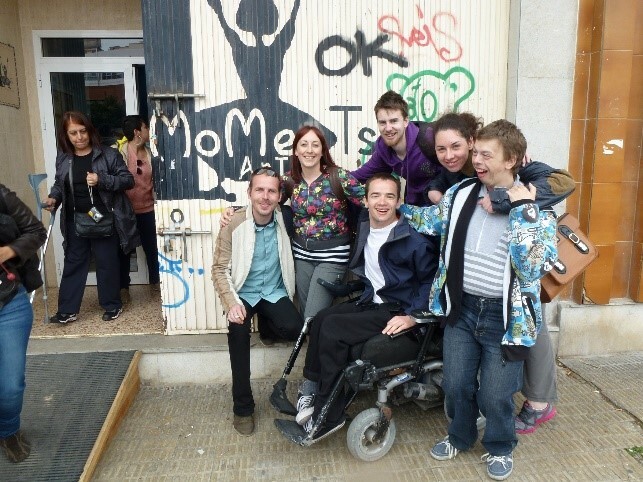 I want to keep on dancing’ – Rob, UK participant, who later in the project self-funded his return to Valencia to take part in the final mobility in July 2014. 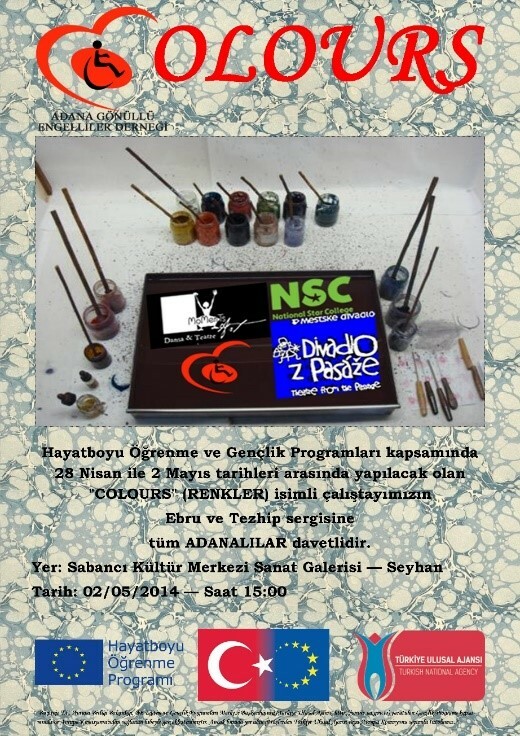 This series of multi-disciplined workshops with professional practitioners covered art, music, drama and dance. 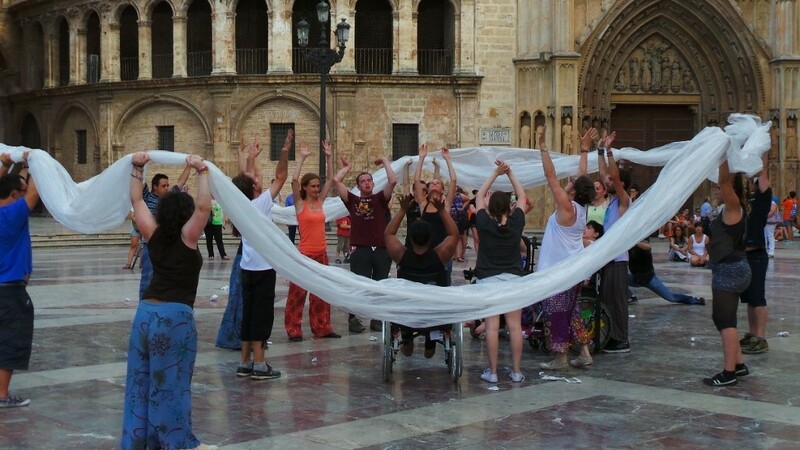 Building on the ‘Crossroads’ performance in Valencia, partners explored disability through integrated dance and performance. In addition, movement was explored through music and art with participants creating the performance identity through from the performance poster, ceramic gifts, the music and the performance itself. The final performance was over one hour, and performed to an audience of 100 from the local community in the Star Theatre. 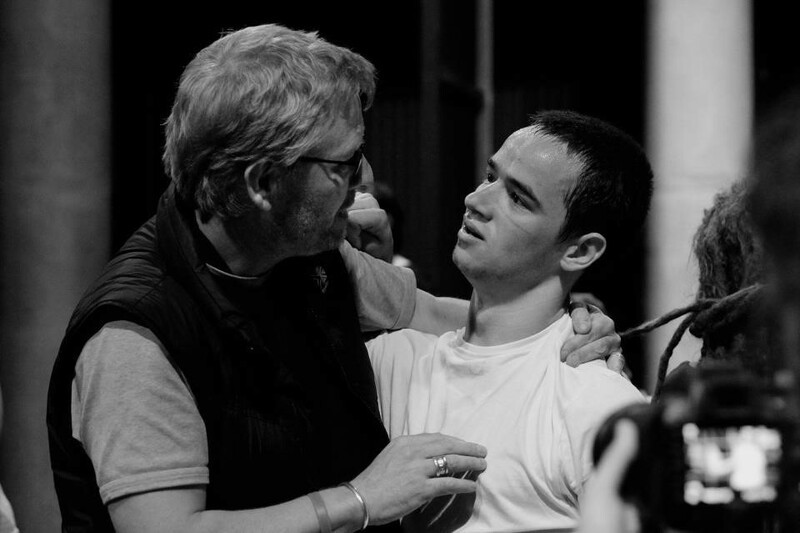 Balance entailed working with drama professionals using a range of performance techniques and resources to develop themes about integration, communication and disability. Participants improvised and performed their work on the stage and in community gardens in Banska Bystrica. ‘Working collaboratively with like-minded professionals broadened my understanding of working in a community setting’ -Teacher. ‘It was amazing to see our students grow in confidence and blossom in an unfamiliar environment’ – Partnership Support Staff. ‘The buildings, architecture and people were fantastic. The food was good, too. 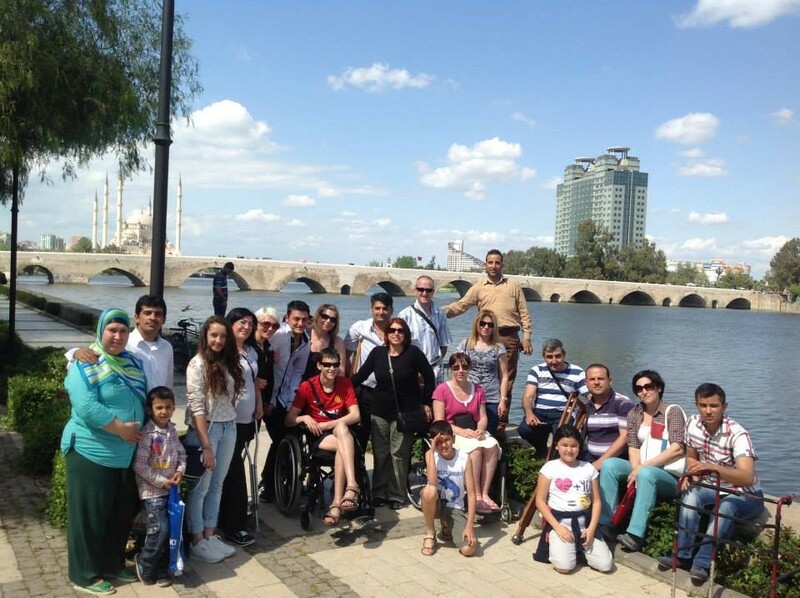 I tried all the local delicacies – and probably ate too much!’ – UK participant. ‘We met lots of new people and everyone was kind. We performed some of our work outside in the community gardens. Little children from a local nursery watched us. It was fun’ – UK. 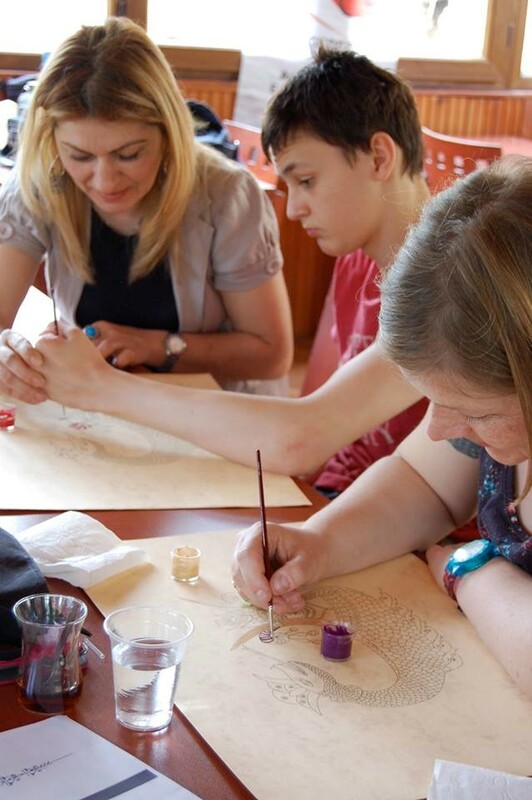 Participants worked with practicing professional artists to produce tradition art designs using marbling techniques. 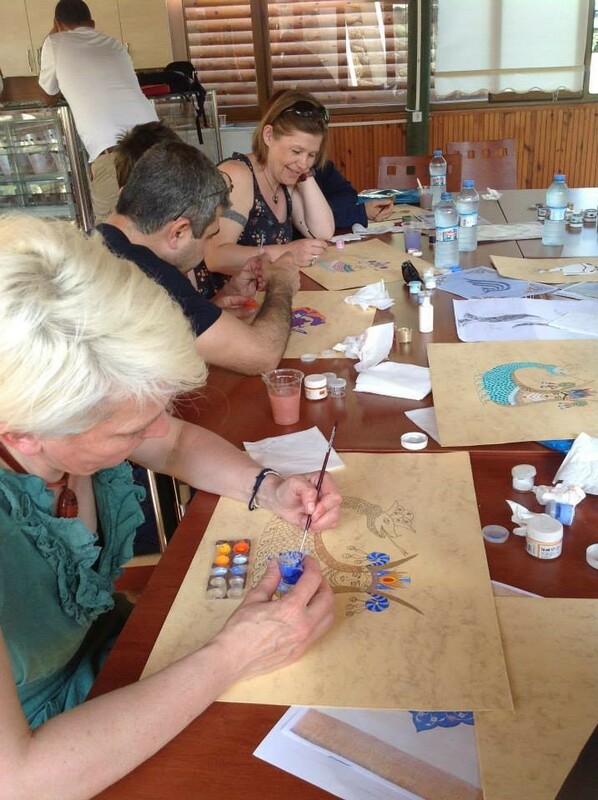 Participants were able to work together to create individualised pieces of work and gain a greater understanding of Turkish art and culture. 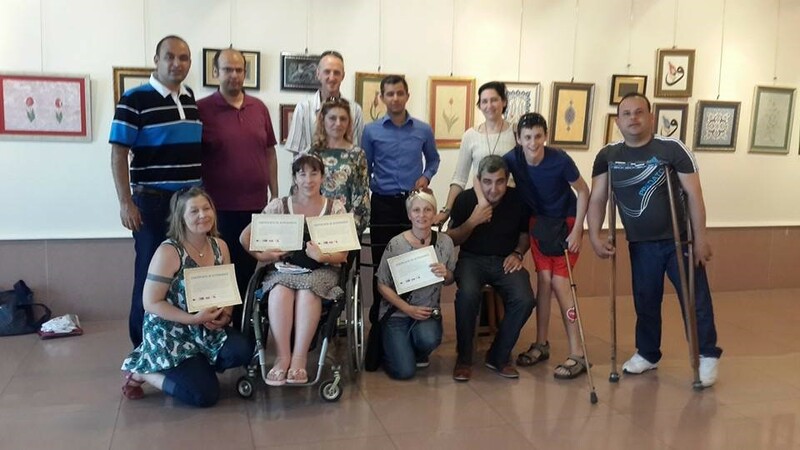 A public art exhibition was held to highlight disability equality and was attended by over 100 people, including representatives from local government, the army and members of the local community. As a finale to the programme, elements from the previous workshops were developed further alongside professional choreographers and dancers. 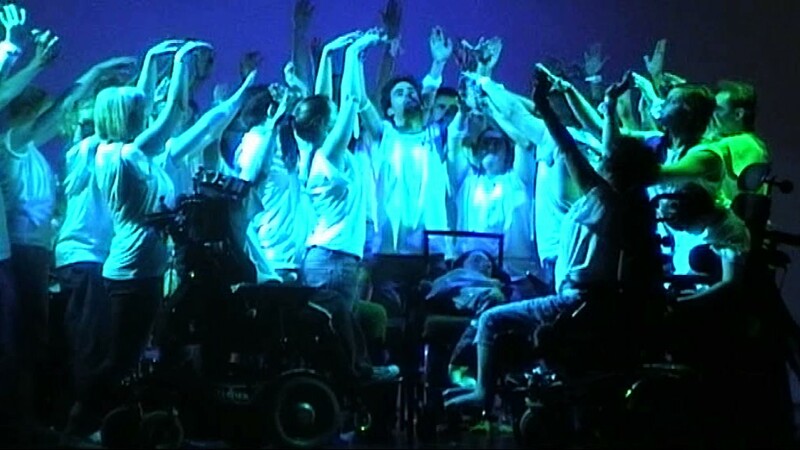 Continuing the exploration of disability and culture, the dance piece was designed by the participants and rehearsed throughout the week. 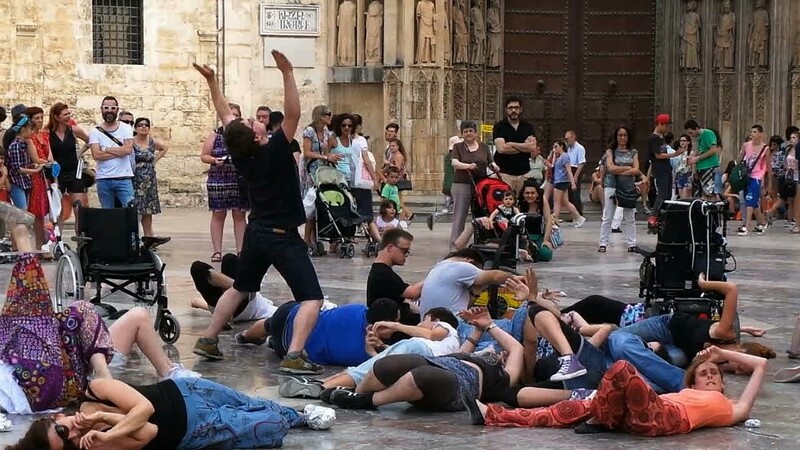 A public performance was held in the Plaza de la Virgen in the centre of Valencia to an audience of over 200 people from the local communities. 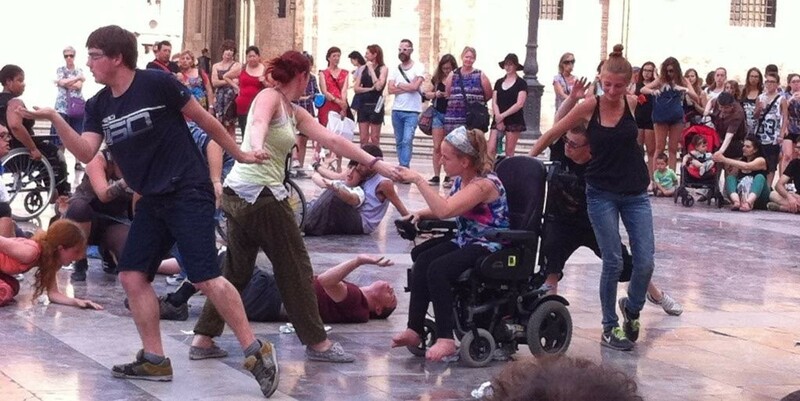 This brought alive disability awareness and created communities of understanding.